Blogging is one of the most popular social media trends in this 21st century. It is a powerful vent to express your thoughts, musings, and fantasies to the outside world. To most of the bloggers, their blogs are nothing but a mirror to their identity. So, what happens when someone steals this â€œidentityâ€ of yours? Don’t be panic, I’m here to guide you through five important steps to protect your blog from malicious hackers. When it comes to cyberspace, having a protected password is the predominant security measure. Ensuring a healthy password is the quintessential rule to survive in this technological milieu. We often tend to take our passwords lightly, from naming it to your pet’s name to your mobile numbers, you are unknowingly putting yourself in danger. Given our laziness to memorize passwords it is true we often put trivial names that can be remembered easily. But, your blog is your baby and would you like someone steals your baby? It is highly recommended you use a strong password that is a combination of numbers (123), letters in uppercase/ lowercase(AaBbCc) and special characters (@%#*). It is also pertinent to rename your usernames as soon as you have created one. By using default usernames you are just a few steps away from a possibility of being hacked. So, protect your blog account with STRONG username and password to have a safe blogging. Plugins are add-ons that not just enhances the functionality of your blog, rather it is a productive tool with its security features. 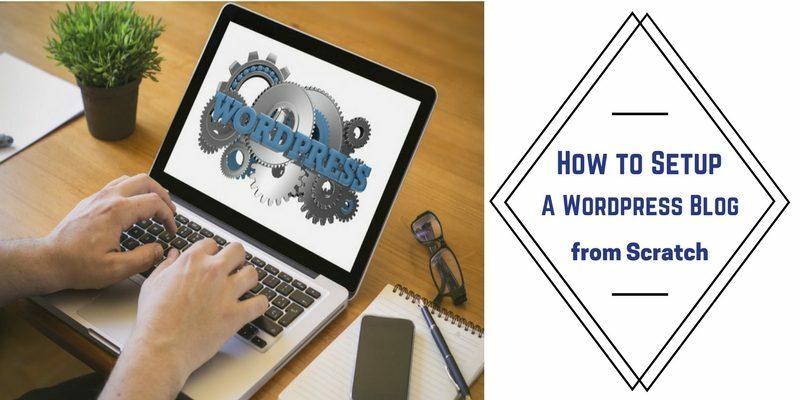 Most of the blogging platforms come with plugins that add an extra layer of security to your blog. A blogging platform like the WordPress has a hue of security plugins that keep threats at bay. A plugin like Jetpack in WordPress allows you to have a two-step verification while logging in. You will have to submit your user credentials with password upon which you will receive a mobile/email confirmation; thereby, doubly protecting your login. Apart from the built-in plugins, you can download plugins to secure your blog. Plugins also protect your blog from brute force attack and notify you immediately when a multiple login failures occur. So, by choosing the right security plugins you can quite audaciously flaunt your blog. When it comes to cyber-attacks, most often, it is a full frontal attack. Even before you could know, the damage would have been already done. Therefore, it is essential to take even the most trivial security measures into consideration. Email security is something we have been hearing since the advent of the internet. It is pertinent you secure your email with a sound password. A hacking into your email makes your blog equally vulnerable and at threat. Why not make a separate email for your blog? That way you not just protect your blog, but also help your primary mail account free from the bombardment of notifications. Protecting your system is quite the need for protecting your blog. A threat to the system is a risk to your blog as well. Hence, Use an internet security software to shield your computer from virus and unprotected sites. Software like Kaspersky, McAfee, AVG and the like can be installed to monitor the security of your computer. Technology is so dynamic that it changes with just a snap of a figure. And, it is essential we update ourselves to its changes to survive in this technical era. It is mandatory that you update your versions of your software, plugins, and the blog platform. If you do not update then you are giving a chance for the hackers to tamper with your blog. Outdated versions will have loopholes that enable hackers to get into your way. Set your blog into an auto-upgrade mode so that automatically new versions will be updated. Like updating, care should also be given to back up the content which is equally important. After all, it is just a matter of few minutes. Like the adage â€œprevention is better than cureâ€ it is always not necessary to have a cure at all. 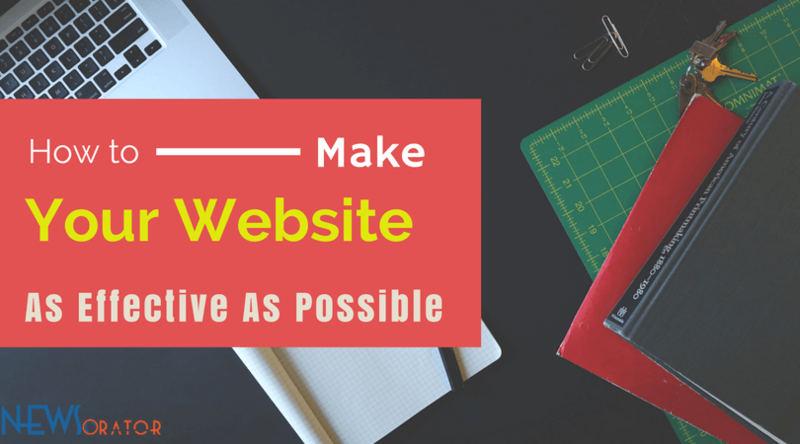 Therefore, protect your blog from potential hackers on the prowl! 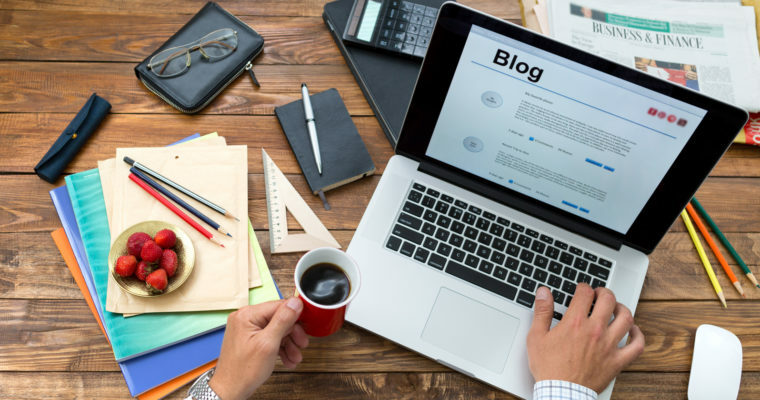 Follow these quick steps to have a safe yet care-free blogging. Happy blogging folks!